Lose yourself in the creepiest corn mazes in town. Getting lost is almost never any fun. Except for when you’re in a corn maze! 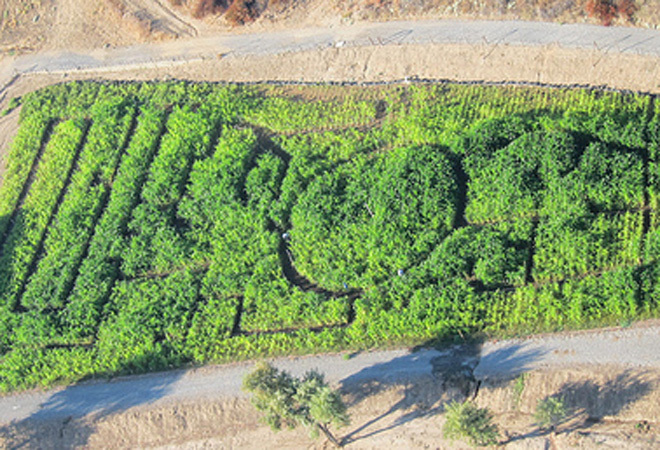 Good luck escaping the most elaborate, labyrinthine corn mazes in the region.